Payments company Stargroup Limited (ASX:STL) has backed revenue to surge above the $1.2 million mark on the back of a 319% year-on-year increase in ATM revenue. It told its shareholders this morning that it was expecting to hit quarterly revenue above $1.2 million, and that the March quarter would be the ninth quarter in a row STL had managed to grow revenue. It is expecting 60% quarter-on-quarter growth from its ATM unit, equating to 319% year-on-year. 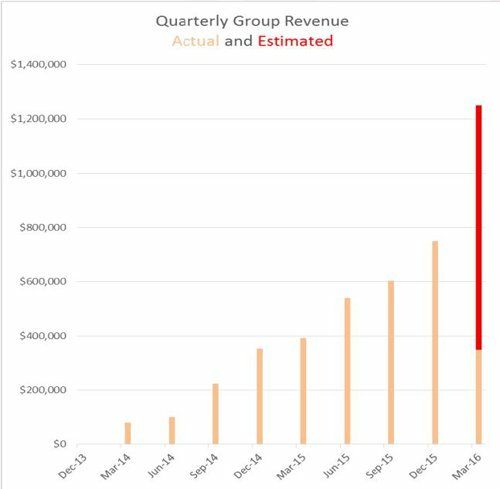 The growth in revenue comes as STL folds in the full impact of its Cash+ acquisition and it starts to see the benefits of a cost reduction program. During last quarter’s results, STL said that only one month of revenue from the additional 109 machines the Cash+ acquisition brought had been folded in. With a full quarter of contribution, however, STL is expecting revenue to climb. It also recently told investors that it was able to re-negotiate key supply contracts in its favour. Elsewhere, STL said it was on track to better its ‘transaction per machine’ metric. 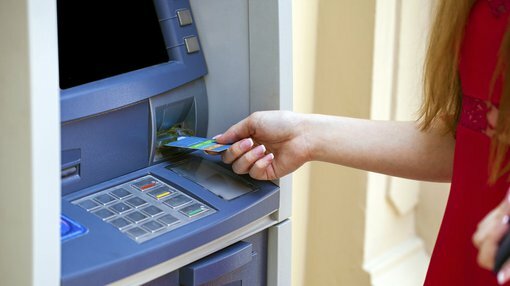 “The main KPI for the network, the quarterly average of transactions per ATM, is on track to outperform the previous quarterly average of 667 transactions per ATM which was considered ‘industry best’,” STL CEO Todd Zani said.